Did you know that outsourced IT is generally more cost effective than hiring in-house IT staff for smaller businesses? Get proactive with your IT. Contact us today! 9 out of 10 computer networks have potentially serious IT problems sitting undetected. Are you running a business AND managing your IT? 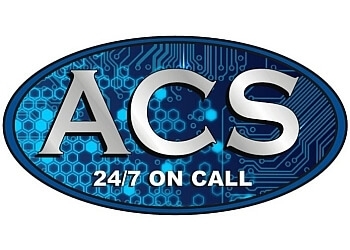 Providing quality IT services since 2006!